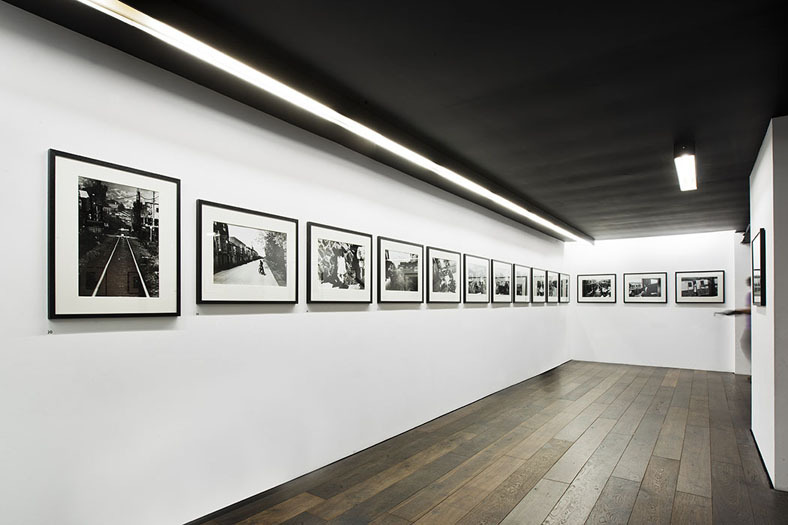 Hokkaido-Northern is the largest project ever undertaken by Daido Moriyama. In the aftermath of World War II, Japan was a wounded nation. The havoc wreaked by the war still prohibited any kind of travel across the country. While reading school books and magazines, young Moriyama came across the names of the cities of Hokkaido, the archipelago’s large Northern island. These names echoed in his mind as exotic a destination as New York, Paris or Rome could be. Daido Moriyama began travelling to Hokkaido at the beginning of the sixties. 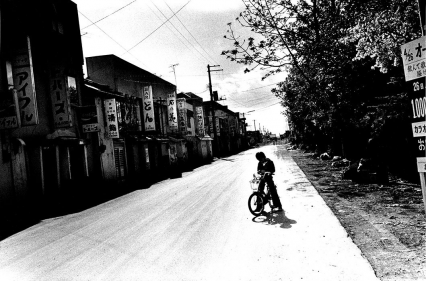 He started taking photographs of the region quite compulsively, particularly throughout the year 1978. He then returned to the island on several occasions. From his latest trips (2008-2010) he brought back colour photographs. Hokkaido-Northern shows a much more tempered street photography than Daido Moriyama’s original and avant- gardest projects such as the existentialist Japan: A Photo Theater (1968), the hysterical Farewell Photography (1972) and the frenetic A Hunter (1972). His usual dynamic framings contrast with an almost melancholic contemplation of everyday life in this still rural society. 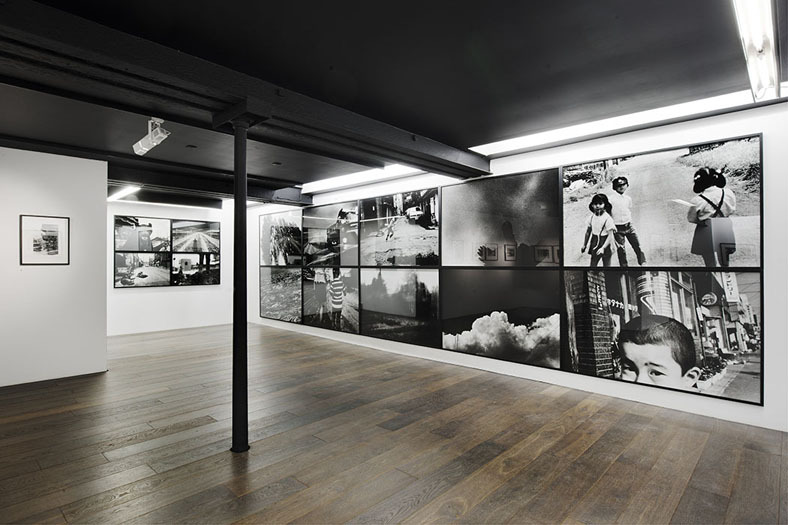 Daido Moriyama’s work is based on a true conception of travelling and straying, which he describes in the first part of his autobiography Memories of a Dog (1984) as taking photographs to retrace his own steps, confronting his muddled memories, gathering additional ones and brooding on like a drifter always taking the same paths. 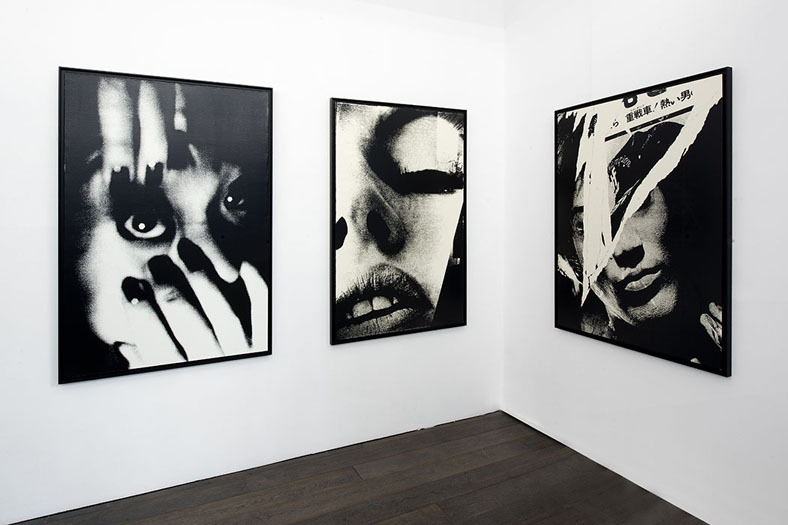 For the Hokkaido-Northern exhibition, Polka Galerie is pleased to present over fifty prints, combining traditionnal sizes and an large mural installation that reminds us that Daido Moriyama has experimented with different exhibition displays as early as in the seventies. 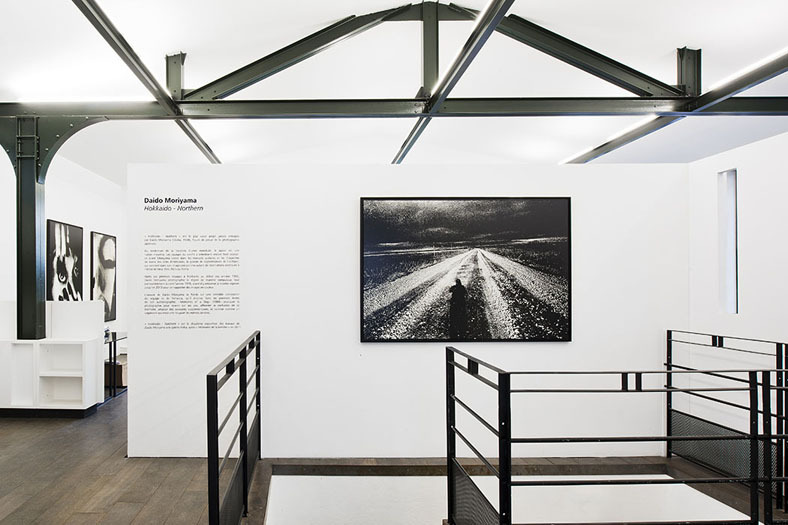 The Hokkaido-Northern exhibition comes with an exhaustive publication in three volumes, Daido Moriyama: Northern, Tosho Shinbunsha, Tokyo, Japan, 2009, 2010, 2011. The color photographs from the Hokkaido series are also published in Daido Moriyama's personal magazine, Record, no. 14, 16 et 17, Akio Nagasawa Publishing, Tokyo, Japan, 2010. These publications are available at Polka Galerie's bookshop.